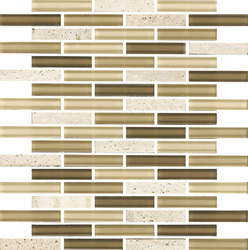 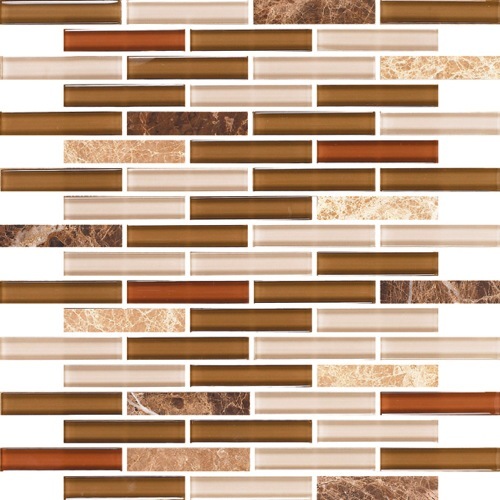 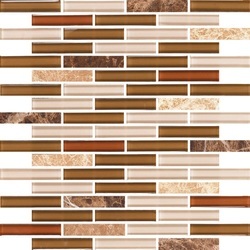 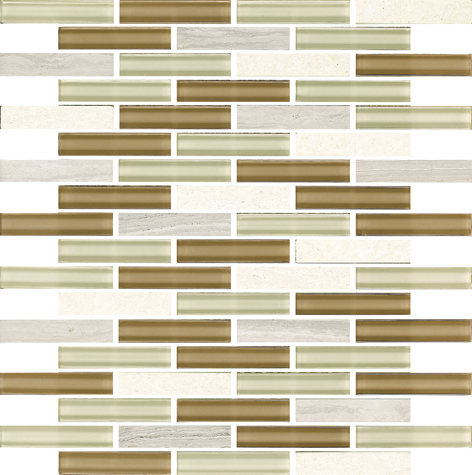 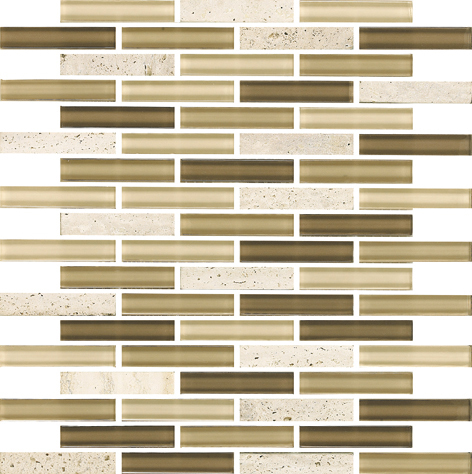 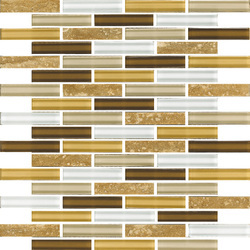 Newport series glass and stone mix is equally nice mix of natural stone and glass. 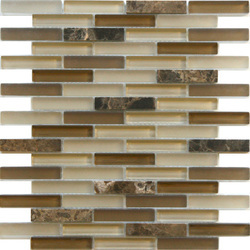 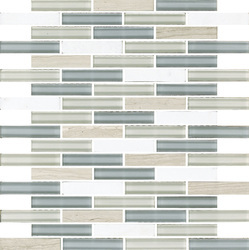 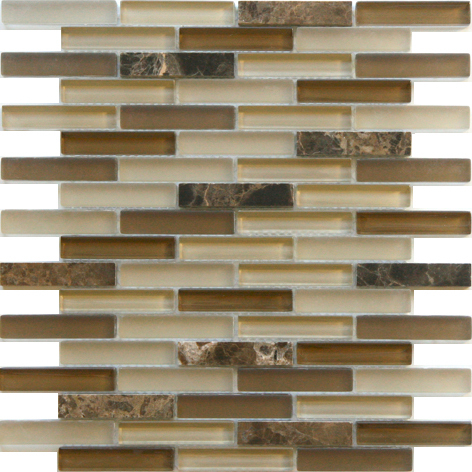 With this glass series you can add this as a accent to any transitional interior. 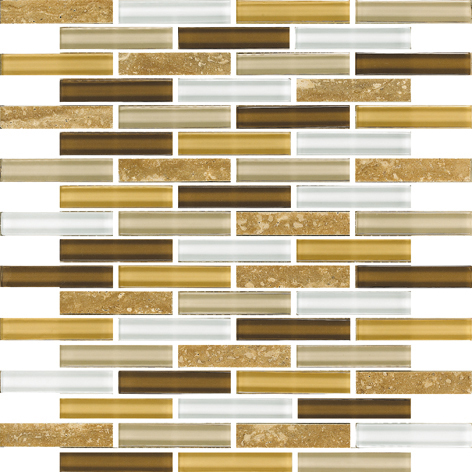 Eleganza glass tiles can be used on residential or commercial interior and exterior walls. 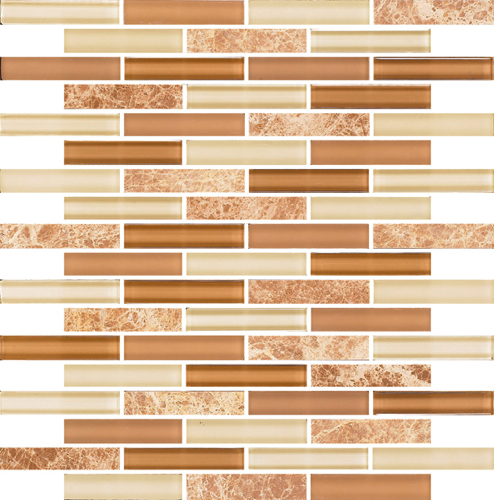 Common applications include: bathroom walls and floors, kitchen countertop backsplashes, column wraps, swimming pool interiors and other decorative surfaces.